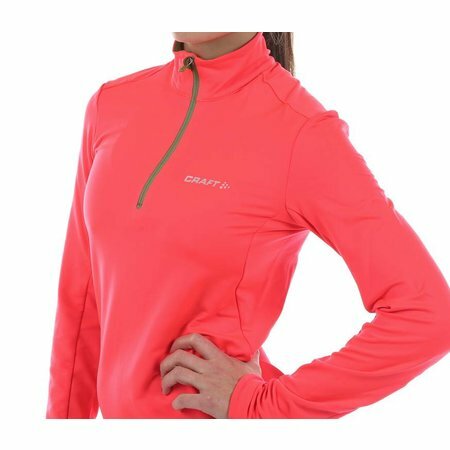 Craft Brilliant thermal windproof running shirt with long sleeves belongs to the masterpieces of craft. 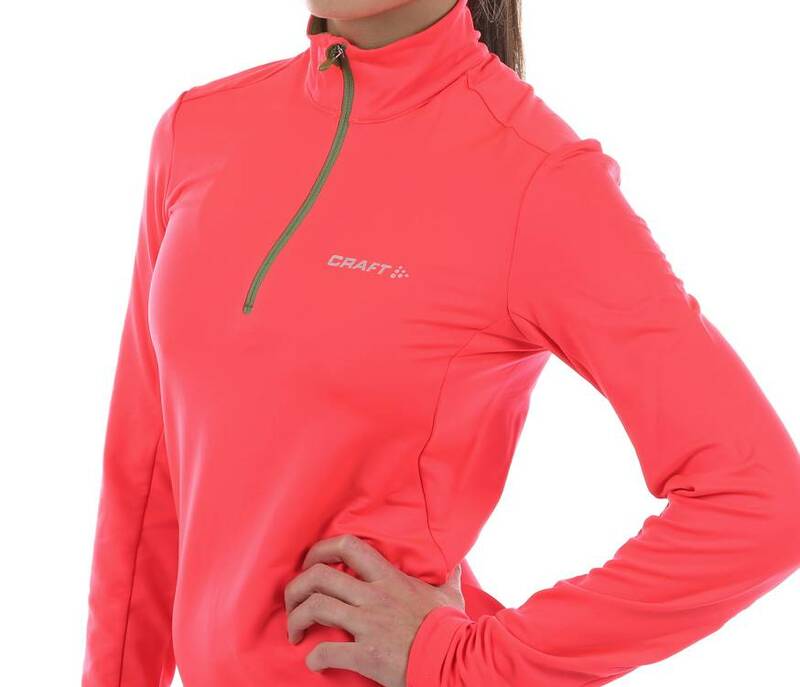 A delicious hot running shirt that is windproof and has lots of reflective dots so you you are also clearly visible in the dark. The shirt has an ergonomic fit which ensures that not only is super good, but of course guarantees optimum freedom of movement. 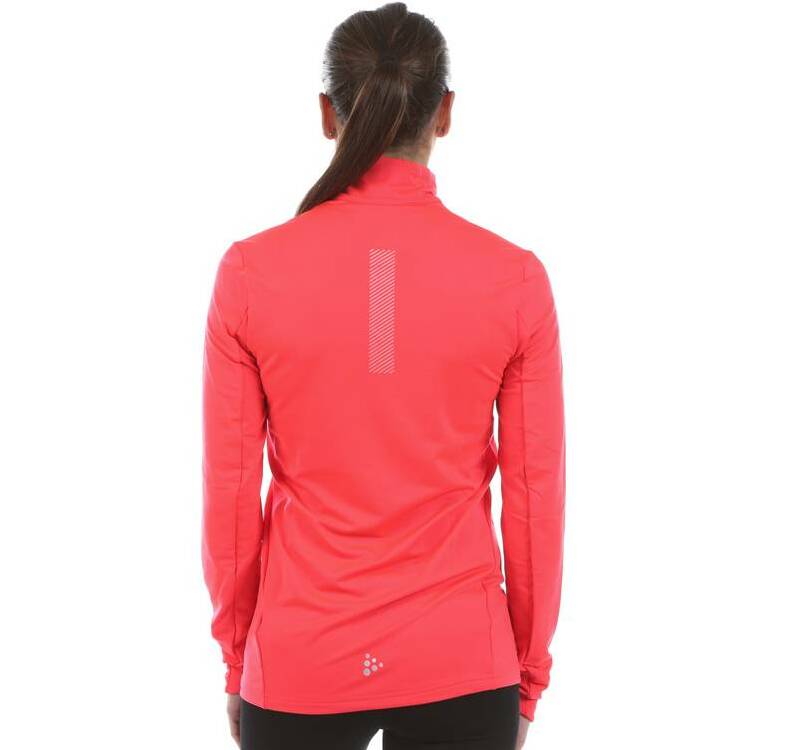 The running shirt has a longer zipper that facilitates putting on and off and you provide the necessary ventilation. It also running shirt has reflective detailing around the neck, which improves your visibility and safety during your running sessions in the evening. In short: A real masterpiece, where you will have many enjoyable hours! And the cold that you can have this shirt. 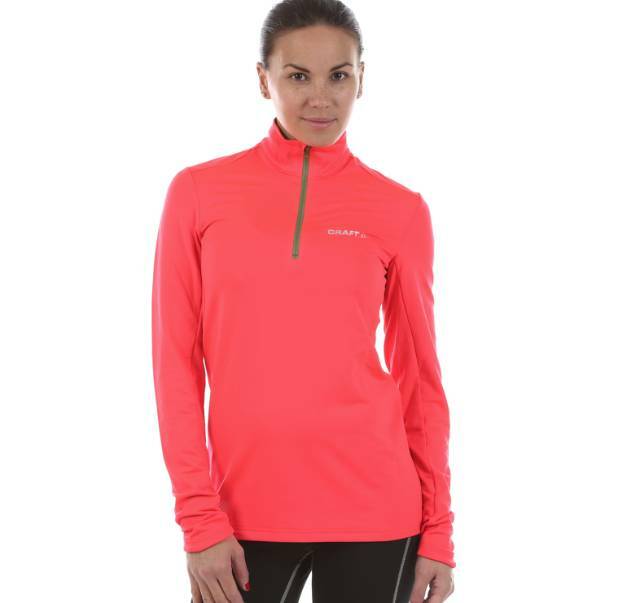 This lovely warm running shirt comes in shades of pink and orange.